Business Concept Cartoon Illustration. 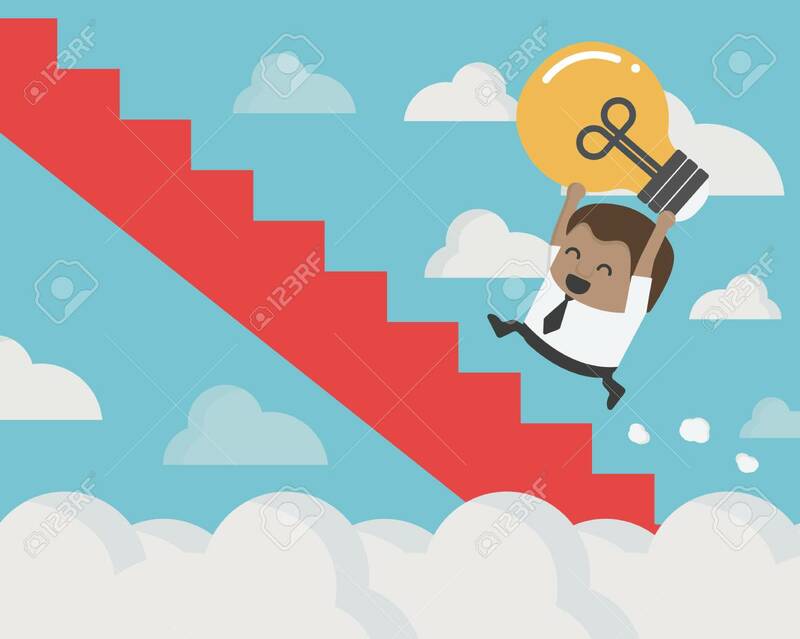 African Businessman Holding Light Bulb Ran Up Stairs Economic Recovery Concept Clip Art Libres De Droits , Vecteurs Et Illustration. Image 109503380.